Steel is a pretty good conductor of heat, its R-Value is really low, however it is known that traditionally the area of a wall or ceiling bridged by steel is so small that the overall loss of heat is relatively minor and recently, research has shown that this is false. If bridging of steel in a wall is equal to less than one tenth or 1 percent of the total wall area, it will allow for heat to flow through small surfaces. 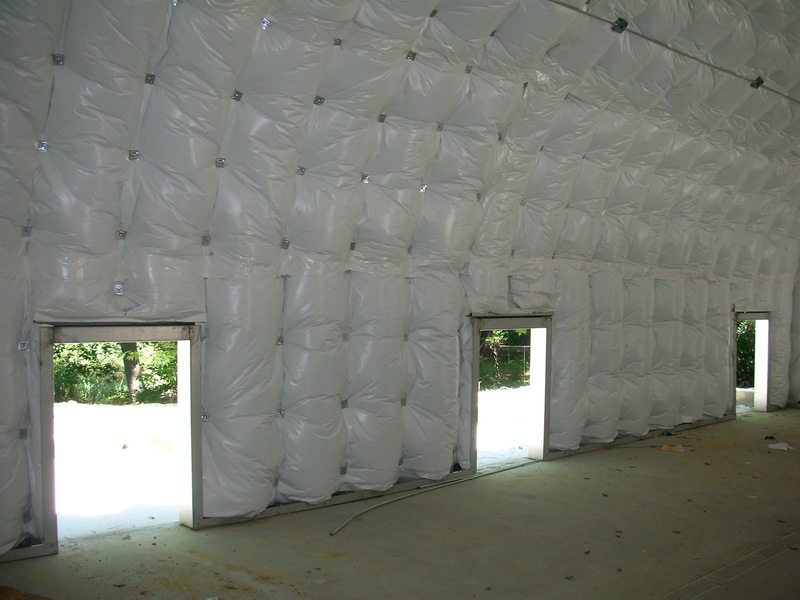 Here are 7 things that you need to know about continuous insulation. There are several ways to break the bridge across a steel framing member. This can be done by insulated sheathing, designing and installing distance spacers (This will place an air barrier between the framing and the exterior sheathing), adding a reflective surface to the space and this way the air barrier has an increased R-Value and alternate framing members. In order to ensure the best results, this requires the full involvement of the design team. Insulation to extreme levels can be achieved with any building, however the return on investment can be reached relatively quickly. The different types of foam insulation are: expanded polystyrene (EPS), extruded polystyrene (XPS) and polyisocyanurate (Polyiso). The way EPS is manufactured is by expanding polystyrene beads to fill a form. Depending on the density of the beads, vapor resistance, thermal resistance and structural strength can be varied. The way XPS is created is by extruding a mixture called molten polysterene and then using a blowing agent through a die at high temperatures. You can find polyiso anywhere, it is commercially available and it is made up by polyurethane foam modified with polyisocaynurate. This mix together, will increase the fire resistance while maintaining R-values and strength. If you want to add space, consider a thermal block on the framing member before installing panels. This will allow the wall to retain its full rating and prevent the short cut caused by fasteners. The varieties in facings come with different advantages. One example is the foil facing which helps reduce heat conductivity. Another example is kraft paper facing which is commonly used for batt insulation and works well for increasing the permeability rating on vapor infiltration. Facing is so important and it does more than just moisture control and heat conductivity. In sports-type buildings, often constructed using metal building systems, a fiberglass and polyester blend facing will prevent the insulation from being punctured by sharp and blunt objects. Foil facing has become the most popular in continuous insulation and us generally used as a radiant barrier, in cool roof applications. To read more advantages and tips about continuous insulation, click here. Steel buildings are becoming popular in many regions where, people look for a secure and safe storage especially for living, office space or animals farms. There is a wide variety of designs like clear span frames, modular frames or single-slope frames, to choose from. Moreover, you can get them at affordable prices too. This makes steel buildings popular in many parts of Canada. It is not very hard to see these buildings in Fort McMurray, an urban service area in Alberta, Canada. It is called as the hub of Alberta's oil production. As well as, in Regina, the capital and largest city of Saskatchewan, Canada. Apart from this in Edmonton, the capital of the Canadian province of Alberta. These areas are most of the time prone to harsh weather conditions. People find steel housing and building as a good option as these buildings have strength, durability, and their ability to withstand harsh environmental conditions is more as compared to other materials like wood. And many companies provide pre-fabricated Steel buildings that are easy to assemble, very attractive, energy efficient and very economical in these areas. Metal buildings have also proven to be a good choice in many parts of Canada. The reason being, they are affordable and less expensive as compared to steel even. Moreover, they can be customized according to the owner’s needs. Metal buildings are constructed easily and quickly making them a much better product for construction of buildings as compared to wood. However, it is important to find a skilled and experienced team, which includes warranty also. Metal and steel buildings are becoming very popular across the globe. The main reason behind the popularity is their versatility. One can opt for steel and metal buildings for commercial, industrial and residential use as well. No matter you require a simple or a richly designed building; they can be molded according to all needs. These buildings look attractive and are equally safe like buildings made with other materials are. These qualities make them the best option in many Canadian places like Saskatchewan and Manitoba, a Canadian prairie province. You may find many residential and commercial buildings made with steel and metal. These buildings can withstand the hard weather conditions. And prove to be much safer than the wooden buildings. They are fee from pests and bugs; apart from this these buildings are inflammable. Another reason, for choosing steel over wood or other materials, is that homes will be resistant to severe situations such as hurricanes, earthquakes, etc. So they can create a healthy environment. It is however, important to choose right people to work for you. 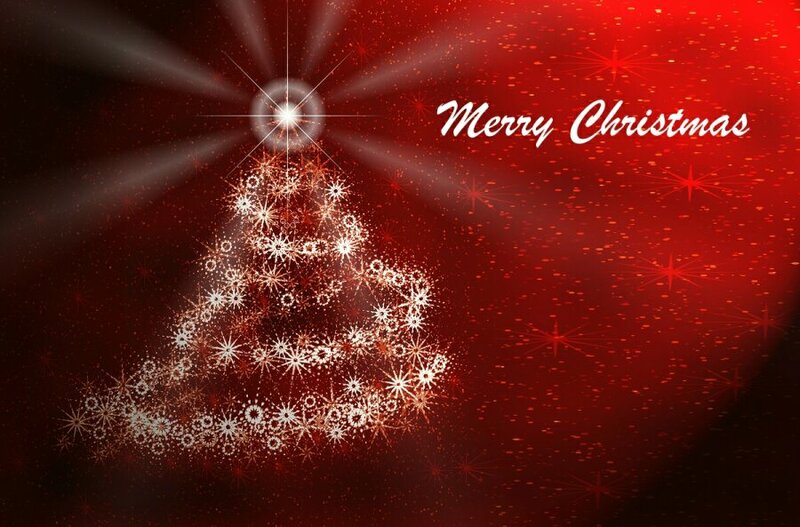 Only a skilled and experienced team can provide you best designs and quality at affordable prices. There is a wide market of companies that provide these pre-fabricated buildings in a very short span of time after your order placing. 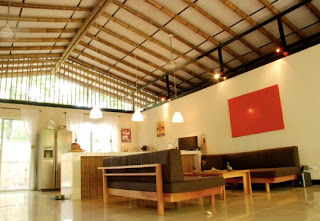 And they offer some best designs according to the needs; you can also get your building made at affordable prices. People/Business proprietors look for an innovative, cost-effective building to install for commercial and residential purposes. Range and designs of steel buildings New Brunswick and metal buildings New Brunswick are becoming popular and have been used for both commercial and residential purposes. The other forms of buildings such as wood buildings and traditional concrete construction buildings have fewer benefits than steel and metal buildings. Some of the necessary parameters and features in steel and metal buildings made these types of buildings ideal to install. Steel buildings Labrador and metal buildings Labrador are strategically designed. Durability is one of the features of these buildings which are very important for people. Other than this, these buildings are economical as well. If we talk about traditional concrete buildings, heavy budget is required including construction-material cost, labor cost and other expenses. Steel and metal buildings do not require heavy budget. These buildings are installed easily and quickly. Green characters of buildings help people to meet their requirements. Solar panel systems are installed to use the renewable energy. Upgraded insulations systems are installed to cut down the heating costs. 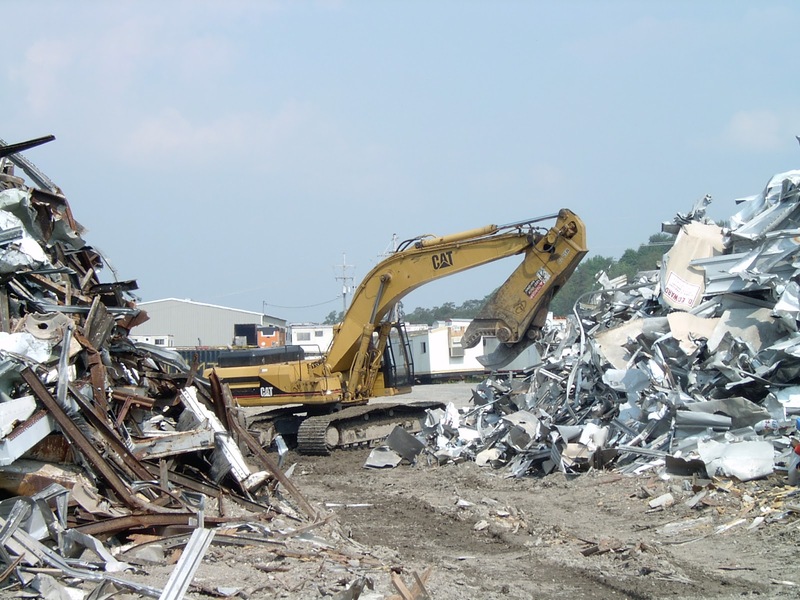 Apart from this, recyclability is one of the important parameters of these buildings. People looking forward to change something or improve, in steel and metal buildings, it can be done easily. Due to the strategically-designing, these pre-engineered and pre-fabricated buildings are ideal for all commercial purposes. 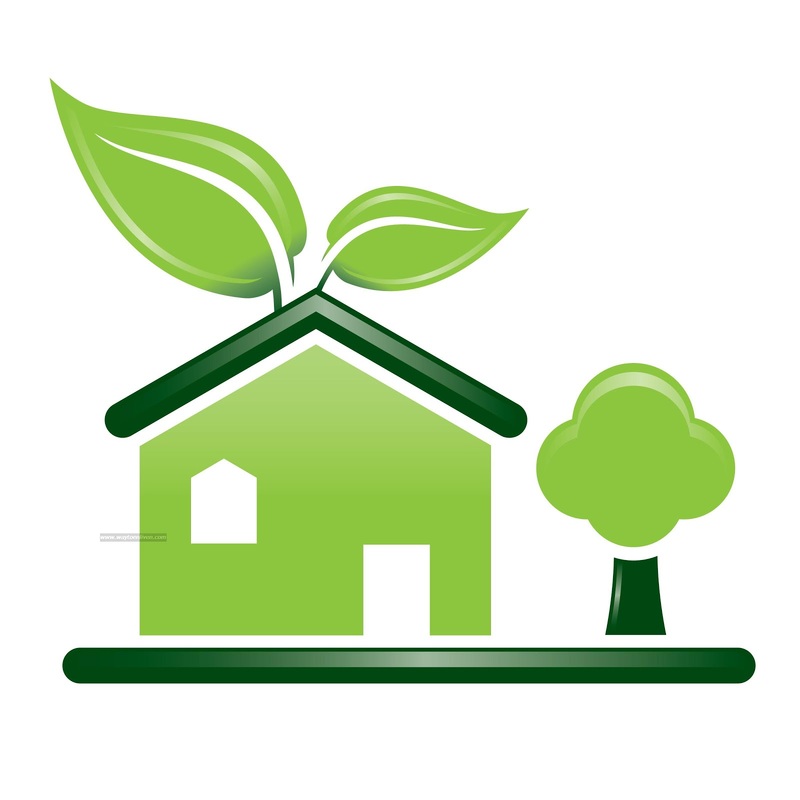 Looking for ways to make your building more eco-friendly? While renovating every now and then is a good idea for a fresh look, you will also be adding value to your home/building. See below for tips on renovating your home to make it more environmentally friendly. The first thing we look at is roofing. The best way to make this environmentally friendly is to add solar panels. Basically solar panels are put on your roof in the sun and will collect power without adding any fuel or replacing work out parts. These panels are very popular, modern, green, and used almost everywhere. You might also want to change your roof colour, research indicates that roof colour and the type of material used can help to lower attic temperatures. If you decide to re-roof, consider lighter tiles such as white over the standard shingle roofs and this will reduce heat gain to your attic. Another great idea is to replace all light bulbs in your building with compact fluorescent ones. Energy-smart bulbs use 70-75% less energy than the incandescent kind and last up to ten times longer! This is just a simple tip but can save you $59 dollars on energy costs over the life of the bulb, which can be anywhere from five to seven years. Also, installing motion detectors outside your home rather than leaving outdoor lighting on all night which will only waste energy, money and disturb wildlife. One of the most important tips here is do not waste water. Always check for leaky faucets and get them fixed if you notice a leak as soon as possible. When doing laundry, try to use cold water as much as you can. Also set a good example for your children by teaching them to turn off water while they brush their teeth. Installing low flow showerheads will cut down on water usage and save energy costs. When heating and cooling your home, invest in a high-efficiency HVAC system that is Energy Star certified and install it in your home. This will reduce the amount of greenhouse gasses emitted and will shave your utility bill. Look for a product with a higher SEER rating (Seasonal Energy Efficient Ratio). This means that the product meets strict government criteria necessary to be deemed "energy efficient." The standard is 13 SEER, but many heating and air conditioning products have a rating as high as 18 SEER. Also, cleaning out your air conditioner filters and replacing them regularly will help to reduce costs. If you are not in your home, adjust the thermostat to accommodate the changing temperatures outside. Looking for a solution to your waste problems? One company in Alaska by the name of Alaska Waste which is a refuse hauling company based in Anchorage are utilizing dumpsters. They provide a service called Greenwaste solutions which were created as an offshoot from Alaska Waste. At first, they experienced a number of challenges with the high volume of moist produce waste which was being disposed and compounded by cold climate. Because grocery stores are their primary customer, problems arose when pre-consumer vegetable and fruit waste were placed in the dumpster and the juices from these fruits were leaking out of the dumpsters. There was a large amount of liquid running out especially considering that the moisture content of these vegetables is 75 to 95 percent. Due to the cold weather in Anchorage’s winter months, most of the contents will ice up allowing hazardous conditions for the people who had to access the dumpsters. As the trucks made their way into the streets, the juices were causing icy slicks. This became a serious problem for the town. Finally, the company had discovered a method called rotating drum BioReactor technology by XACT Systems. This method has a tiny footprint and tremendous capacity. The product was installed in anchorage in 2009. The vessel is 10-feet in diameter by 30-feet long. Provided to the grocery store customers were 64-gallon tipper carts for fruits and vegetables for a small rental fee. The grocery store customers were very happy with this solution as it provided staff with a safe and clean environment. Jeff Jessen from Alaska’s Waste renewable resources program is the administrator. He says he had to learn to make compost with the available feed stocks. He states that “There is a little bit of an art to it, but once you get it dialed in, it runs on cruise control!” Jeff says when you are trying to get the right carbon to nitrogen ratio, in order for composting to be successful; the more carbon will be needed to blend with the food waste. An ideal carbon source is wood chips, when this is blended with food waste; they provide better porosity for mixture which made better aeration. The XACT system, which is housed in a building already existed on site and consists of four conveyors and a mixer. When the processing begins, the waste produce is loaded into a four-auger mixer truck which allows it to sit overnight and excess liquid will drain off. When morning comes, the mixer will begin and the manure and wood chips are now added. This will run for about 20 minutes. The contents will now be discharged onto a conveyor and this will all be transferred to the in feel of the BioReactor. If you have been searching for a solution to your garage, agricultural or industrial building needs then without a doubt you would have come across metal or steel buildings. These buildings are becoming very popular all around the globe. 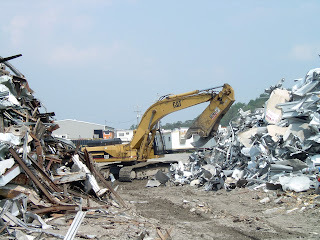 If you are still wondering what makes these metal buildings Alberta so popular over other types of construction materials then we are sure that by the end of this blog you will have answers to all your questions. One major aspect that makes steel buildings British Columbia so popular is their versatility. They can be used anywhere in the industrial and commercial sectors, furthermore they are also used in the community for residential purposes. These buildings can be as simple as a carport or as complicated as a multi-story richly designed commercial building. They are very popular for housing combustible materials like hay bails or farming. These metal buildings BC look very attractive and have all the facades that a building manufactured from any other material possess. These buildings are also used in NASA for functional reasons. The steel buildings of today are more architecturally tasteful than several wood constructed buildings. Moreover, they are absolutely free from bugs and termites, are completely inflammable and provide temperate and safe environment to everything that needs to be accommodated inside the building. 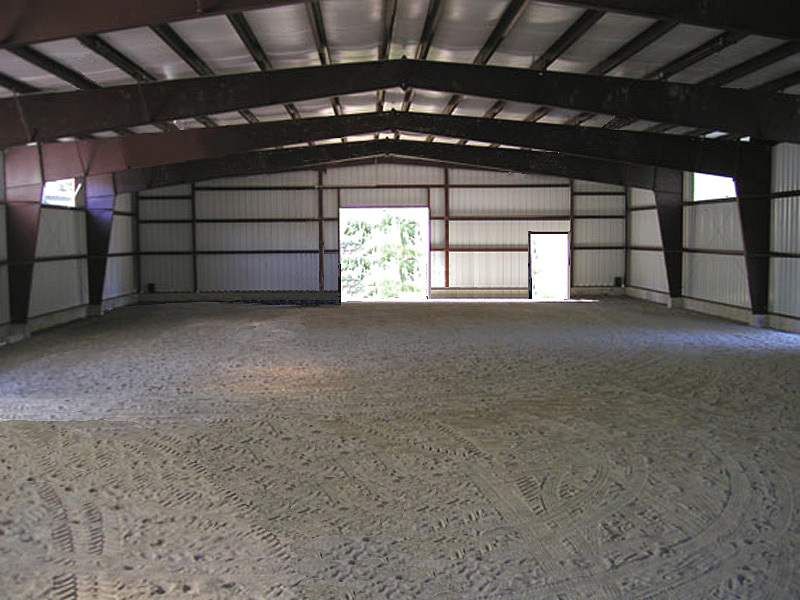 Steel buildings come in a variety of designs, the more common ones are straight-walled or with an arch. Other types of designs include clearspan frames, modular frames or single-slope frames. These types are generally used for the construction of most steel buildings. Roof, framing, bracing and the walls all play a big part in the foundation of a steel building. 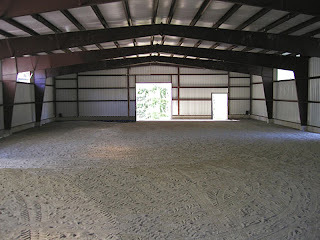 Most of the time, the floor can be made of medal or concrete. The fittings that steel buildings include are doors, windows, skylights, roof vents, wiring, interior walls and insulation. The building designs are all brought together by being drilled, punched and welded before they hit the building site. Steel buildings are idea for those looking for a secure and safe storage especially for living, office space or animals farms. All low-rise modern buildings generally are made up of steel making them popular and a good choice. Metal buildings are constructed easily and quickly making them a much better product compared to wood. They also include a warranty. Steel building can be quite expensive depending on what the building owner’s needs are, however they can be quite affordable too. The wonderful thing about meal buildings are that they can be fabricated for any design the building owner wishes and can be customized according to the owners needs. Once a building owner has chosen a design for their building, it’s mandatory to have an engineer check the complexity of the design. More often than not, some complex designs can take much longer to fabricate making the building process go much longer. Also, working with a technical expert will help the building owner get exact measurements of their desired building design. A building owner must know that the size and price of the building should be suitable for their budget. Exterior finishes are a great way to make your building look much more attractive. You’ve probably heard that steel framing is one of the more popular options these days for homes. Compared to the traditional wood homes, steel buildings are making a come back in the construction market today. Now, some areas such as Hawaii, they are using steel framing for all their homes especially here where many natural disasters occur. Steel tends to be strong enough to withstand these weather conditions. When you’re looking to build long term, steel plays a great role in longevity. It can promise to give your building years of life from up to 50 years and over providing yearly maintenance. Aside from this, steel is a very durable product and won’t rust like some of the other product on the market. Materials such as wood will rot and warp over time but steel won’t and the walls of your mom will stay perfect straight right up until the very end. How’s that for a steel building? As mentioned above, the number one reason for choosing steel over wood is that homes will be resistant to severe weather such as hurricanes, earthquakes, etc. Most steel homes are built to those standards so that they will remain standing and safe even after weather disasters. Another great quality of steel is that it is bug resistant, which means that most termites will not be able to find a home in steel and bugs won’t be able to eat through steel as they do with wood. Any structural damage that occurs with wood cannot occur with steel. After reading about some of the advantages, you may wonder how much a steel home may cost. Well, although steel frame homes can be quite expensive and are competitive, the cost can equal to almost the same as traditional materials, construction costs etc. Consider that the time used to use screws rather than use nails can often be the same. However screws cost more. Another drawback can be the insulation because most steel homes require a lot more insulation to insulate a home. This is another area where costs may go up, however it will be worth it in the long run given the outstanding advantages that steel has to offer. Another piece of advice when construction a steel home is to make sure you find the right people for the job. Skilled and experienced workers with experience in the steel industry are essential. For proper erecting and insulation of your steel home, it must be done correctly in order to reap the advantages of steel buildings. When installed effectively, you can expect to see your home last for over 50 years!